In 2013, ETEL designed, manufactured and supplied 66 x 2.5MVA WTG Transformers to Downer Australia, As part of the Meridian Energy Mt Mercer Wind Farm development. The project was completed ontime and within budget. For more information on this project please click the link below. ETEL Limited are collaborating with Robinson Research Institute to develop key aspects of a smart distribution transformer. The aim of this project is to support the smart electricity distribution grid by providing network operators with real time accurate data that enables transformer condition assessments and life cycle projections to be made. For more information on this project please click the link below. 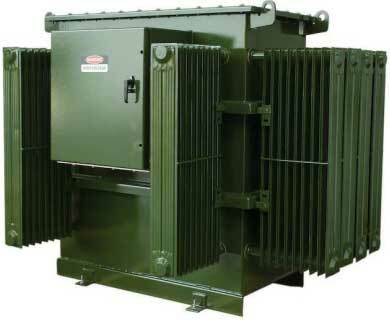 In 2014, ETEL designed, manufactured and supplied of 67 x 2.1MVA WTG Transformers to Downer Australia. 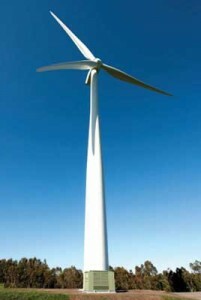 Apart of the Boco Rock Wind Farm project located 2hrs South of Canberra, in Nimmitabel, NSW, Australia. In 2014, ETEL supplied 17 diesel generator transformers to the Fiji Electricity Authority. Low hydro electric lake levels were threatening power outlages. With the manufactured generators on order from USA, ETEL had to design, manufacture and deliver the first transformers within a short time frame; the project was successful.